Here’s a list of locations where you can pick up the expanded edition of Dark Tranquillity’s “Fiction” on April 16th. 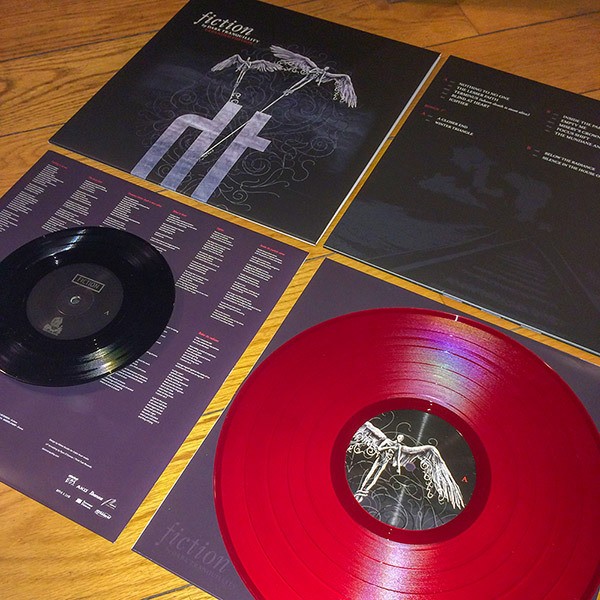 The package includes the original Fiction LP on red vinyl, as well as the expanded edition bonus tracks (never before released on vinyl) on a black 7″ housed inside a black dustsleeve. A slick package for a killer record! Package is limited to 1,000 copies. Under exclusive license from Century Media. BERTUS DISTRIBUTIE & ROOTHANDEL B.V.